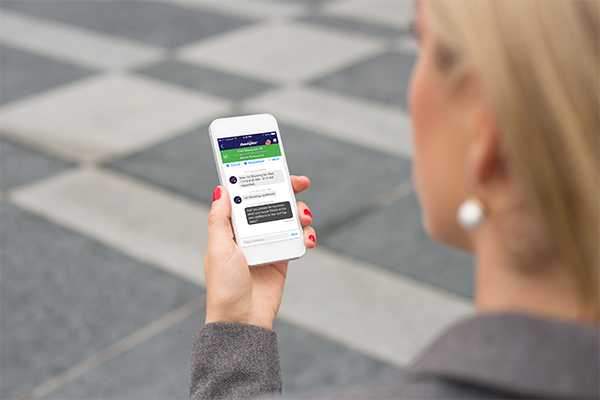 ShowingTime messaging is a communication tool that allows any agent or owner associated with a specific appointment to communicate quickly about a particular appointment. A quick overview of the various ways to get notified when a new message is received and how to configure these notification methods. This will go over the various lines of communication allowed, as well as provide a general overview of the messaging components. 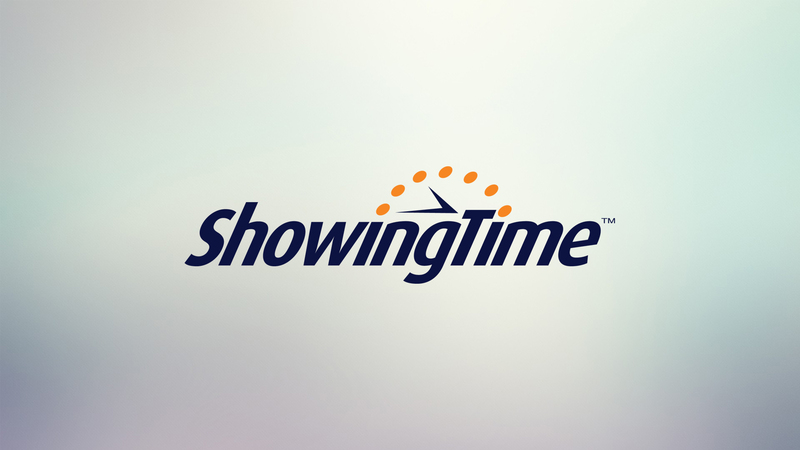 Note: ShowingTime Messaging is currently in an alpha stage, although planned to be released to all ShowingTime customers, it currently might not be available in your market at this time.